The temporomandibular joint (TMJ) is the joint connecting your jaw to the bone structure, tissues and muscles of the skull. If you experience any problems with this joint, you are diagnosed with temporomandibular joint disorder (TMD). TMD is not a disorder on its own, rather a collection of any disorders relating to the TMJ, affecting twice as many women as men. Some of the other disorders are characterized by muscle problems that may affect jaw movement, joint problems or pain in the face around the joints in the jaw. Recent findings by the U.S National Institute of Dental and Craniofacial Research indicate that this is the second musculoskeletal pain -causing condition in America. 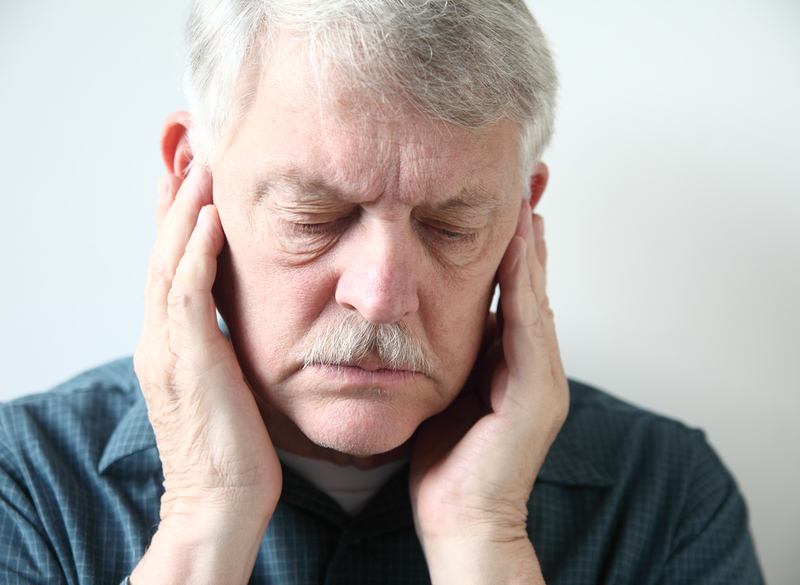 It may sound like a rare disease, but about 12% of Americans suffer from a form of TMD. The variety of disorders associated with TMD makes the actual diagnosis and treatment quite challenging. Are you an ideal candidate for TMJ treatment? If you experience any of the signs listed below, you should seek your dentist’s professional advice immediately. Symptoms include pain around the jaw area, the ear or the face, followed by headaches, earaches and more pain and pressure behind the eyes. You may also experience a popping sound whenever you either close or open your mouth and your jaw may get stuck or go out of place. Tenderness of the jaw and swelling of the face are also significant signs to look out for. Usually, some of the symptoms are just temporary and may not get worse, only requiring simple home treatment. However, they may keep recurring which is when you should consult your dentist. Dr. Tyson, who is a renowned Huntsville dentist agrees that conservative treatments should be tried out in the beginning of any TMD diagnosis. This may include eating soft foods that may not require much chewing to give your jaws time to rest. Additionally, icepacks, moist heat and exercise may be recommended to relax the tight facial muscles. If you keep grinding or clenching your teeth, your dentist may recommend splints to keep the upper and lower teeth from coming in contact. Medicines including NSAIDs and muscle relaxants are also prescribed to help relieve any pain or swelling. Since TMD has a wide range of disorders, the course of treatment varies with each patient. Your dentist may ask you to make a few lifestyle changes geared to properly rehabilitate your jaw. Other tips for relief include limiting any yawning and chewing, avoiding extreme jaw movements like yelling, sleeping on your back and reducing your stress levels. Your dentist may recommend various post treatment instructions, depending on the severity of your condition and the type of treatment you received. For instance, if you underwent surgery, you are put on an all-liquid diet for a few days to give the jaw ample time to rest. Additionally, keeping the surgical area dry and clean is of utmost importance to avoid any infections. You may also need to use ice to minimize the swelling on your face.